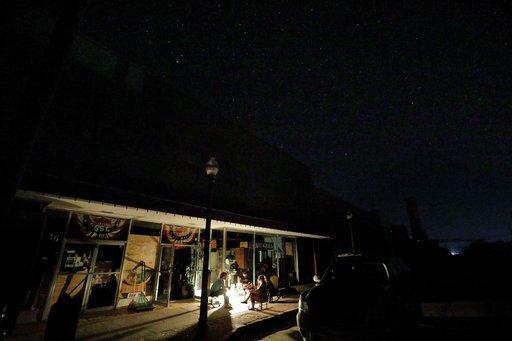 Residents in Albany and Bainbridge, in southwest Georgia, may not have electricity this weekend after Hurricane Michael. Many of the people in the affected areas get their electricity from Electric Membership Cooperatives or EMC's and restoration times for those customers could be different. Damage is most severe in the Southwest part of Georgia where the storm hit as a Category 3 hurricane.